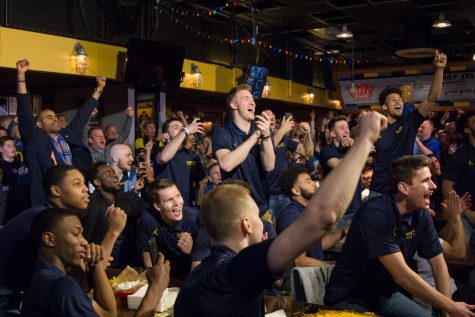 What better way to wrap up the 2016-17 Marquette Men’s Basketball season than by allowing the staff and players to tell us how the season went themselves? 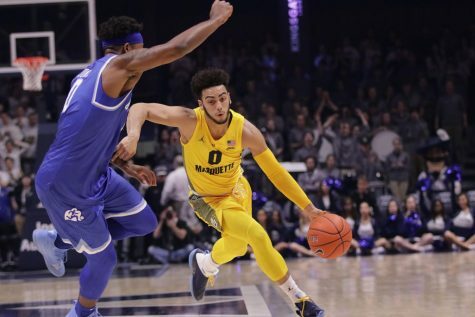 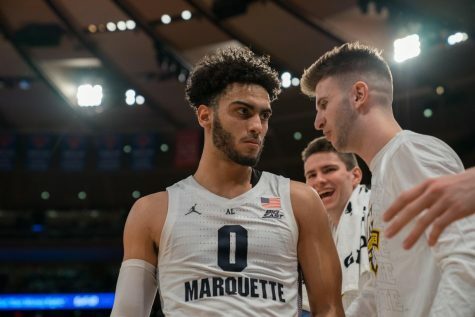 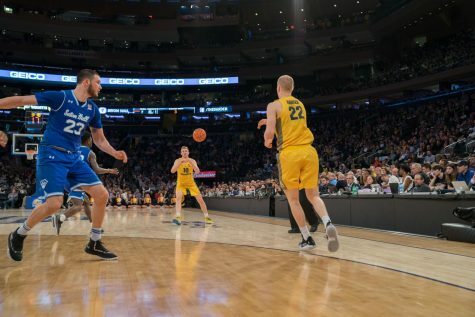 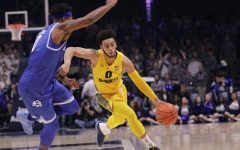 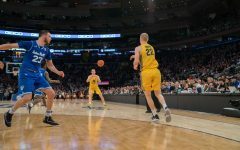 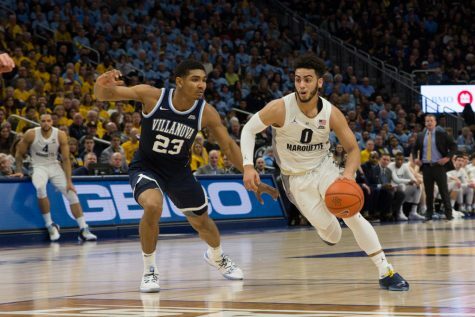 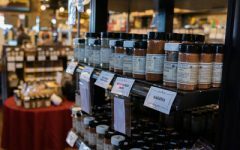 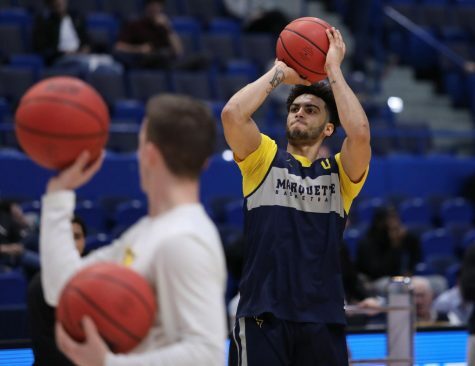 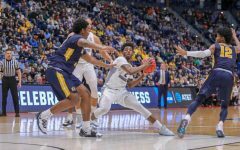 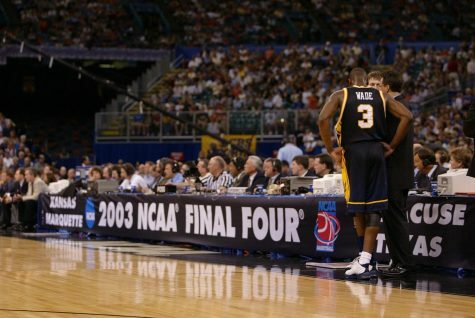 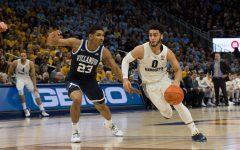 We did so by combing through our footage from the entire season on Marquette Basketball and compiling some of our favorite quotes throughout the year. 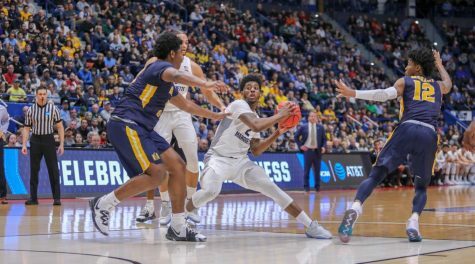 Here is our final product: our 2016-17 MBB Season in Quotes.